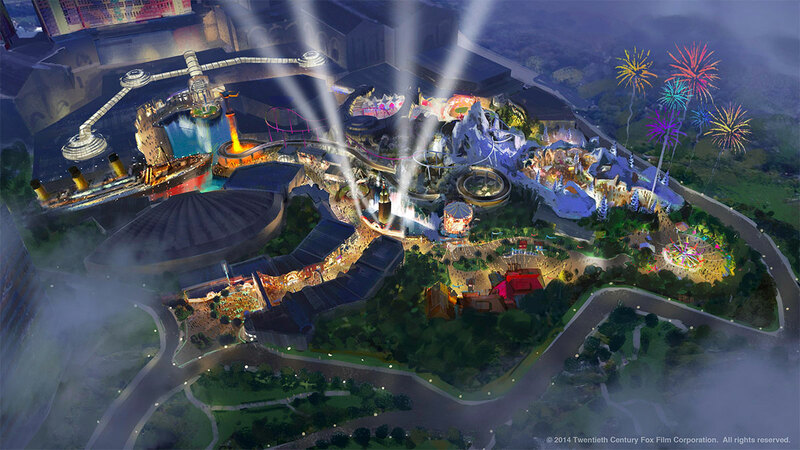 American film studio 20th Century Fox will open its first ever theme park, the Twentieth Century Fox World, at Malaysia’s Resort World Genting in 2016. Resort World Genting is an entertainment hub which also host the only legalised casino in the country and one of the world’s biggest hotels (by room numbers). It also had a theme park which is now closed for the the upgrade. Not sure if it’s the right choice, I always thought we have too many theme parks in the region. 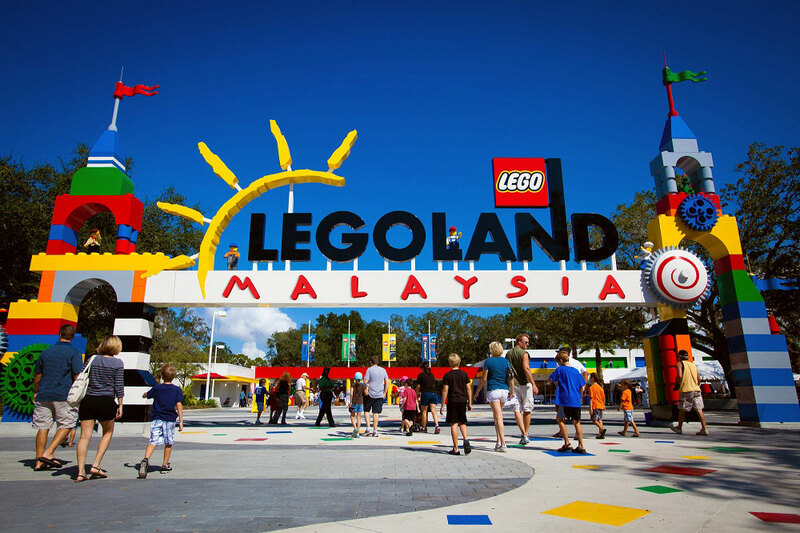 But the success of Universal Studios in Singapore proves me wrong, and the LegoLand in southern Malaysia seems to be doing reasonable well too. The theme park should do well in the first year with the flock of Malaysian and Singaporean tourists, though it’s questionable if it could attract decent number of tourists in long run. It’s not something that people would visit often, and the price (RM110-140, or around USD35-45) ain’t cheap at all by local standard. Promotion photos for Vivaldi Park Ocean World, one of the most popular water amusement parks in South Korea, featuring the Ocean Girls aka actresses Park Han-byul, Lee Chae-young, Jang Ji-eun, Lee Tae-im and Jeon Eun-mi. Vivaldi Park is part of the Daemyung Resort in Gangwon Province. The Ocean World is the summer attraction while the Ski World opens in winter. The business model is also used by some other seasonal theme parks to ensure a constant customer flow. 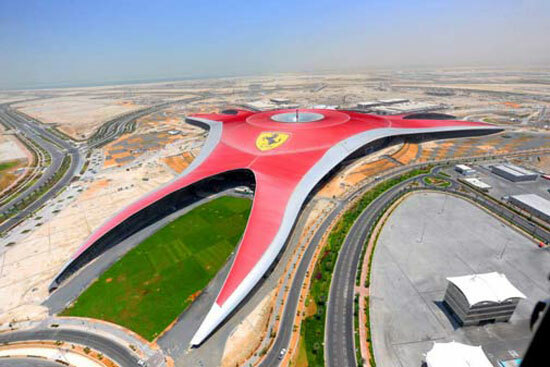 The Ferrari World, the world’s largest indoor theme park, is opening its doors for business (Oct 27) in Abu Dhabi, capital city of the United Arab Emirates. It’s the world’s first Ferrari theme park, hosting 20 state-of-the-art attractions, including the world’s fastest rollercoaster with the speed of up to 240 km/h. Check out its official website for more details. The world’s largest model railway and train set, located in the Miniatur Wunderland, a private museum in Hamburg, Germany. Updated with a new video. 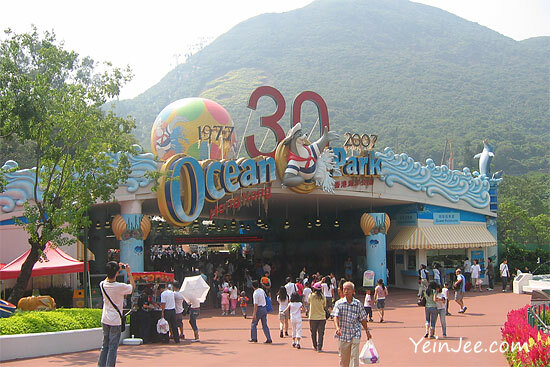 Ocean Park Hong Kong (香港海洋公園) was opened in 1977 and located at the southern part of Hong Kong Island. 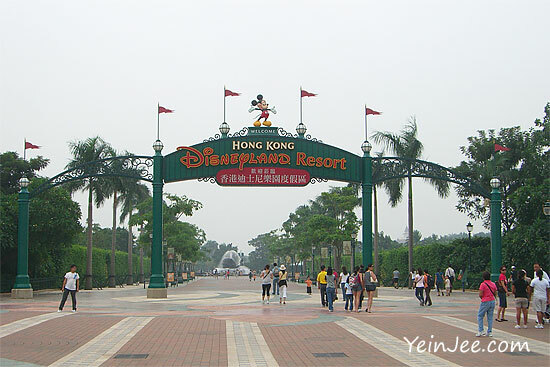 It happened to be a huge holiday for mainland Chinese during our visit, thus the park was really crowded.